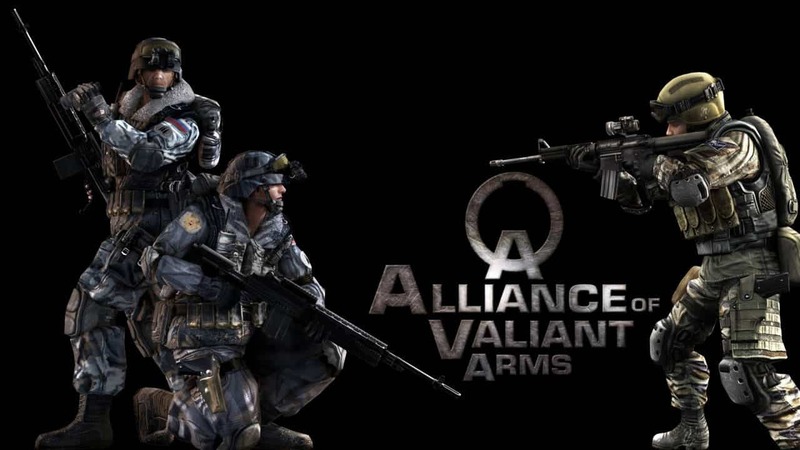 En Masse Entertainment today introduced players to a new and exciting re-launch of the free-to-play online shooting game, Alliance of Valiant Arms. The modern combat themed MMO was originally released way back in 2012. Developed by Red Duck and published under Aeria Games Alliance of Valiant Arms failed to impress, leading the developers struggling to provide new content on a consistent basis. Roll on 2015 and En Masse Entertainment announced that they would be taking the helm following up with the release of a new game mode before launching the game in Open Beta last month. Alongside taking over full control and support of Alliance of Valiant Arms En Masse Entertainment took the time to improve many assets of the game including a complete graphical overhaul with improved textures and effects, alongside a regular infusion of new content based on community suggestions and feedback.